Thanks for your invintation, Alexandre. First of all, I would like to say that my english is not so good as yours but I think it will not be a barrier for our discussions. 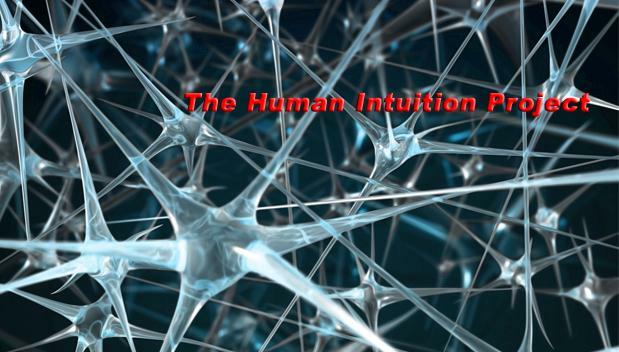 The name "The Human Intuition Project" was a good choice. Now we are working on a logo. Something with neurons and dendrits. My intuition says it should be simple. It is better to look, compreend and memorize. Any suggestions will be welcome. This is my inaugural post. Welcome! I hope this initiative will bear many many fruits in the future! Cheers!